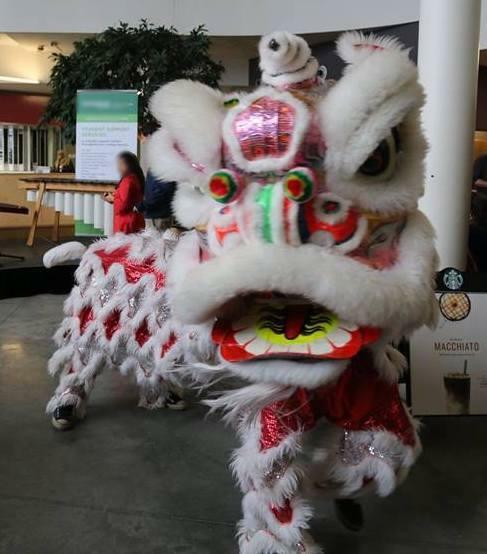 Welcome to liondance.ca, home of Success Dragon Lion Dance Troupe. We are based in Ottawa, Ontario, Canada. Established since the 1980s, we perform at events, parades, weddings and various functions. Feel free to check the other sections of the website. If you see us out for our performances, please use #liondanceottawa on Instagram and Twitter to tag us.